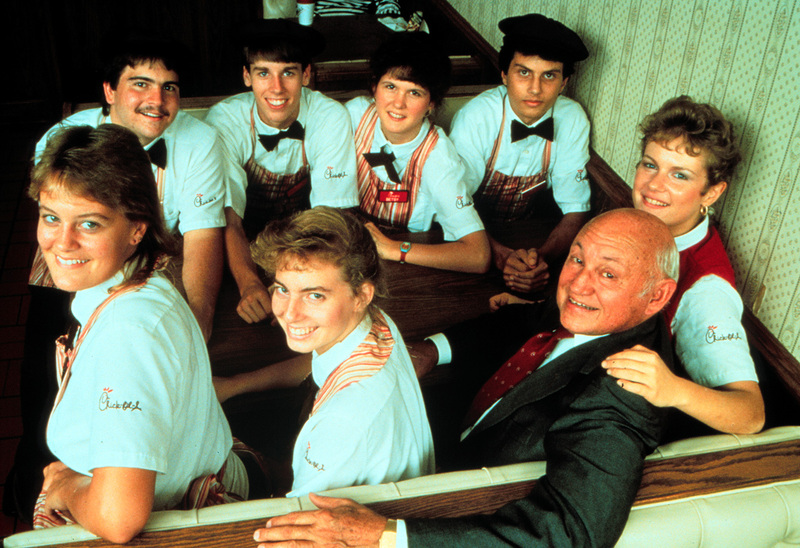 The embodiment of the Golden Rule, Chick-fil-A Founder Truett Cathy first served his employees. 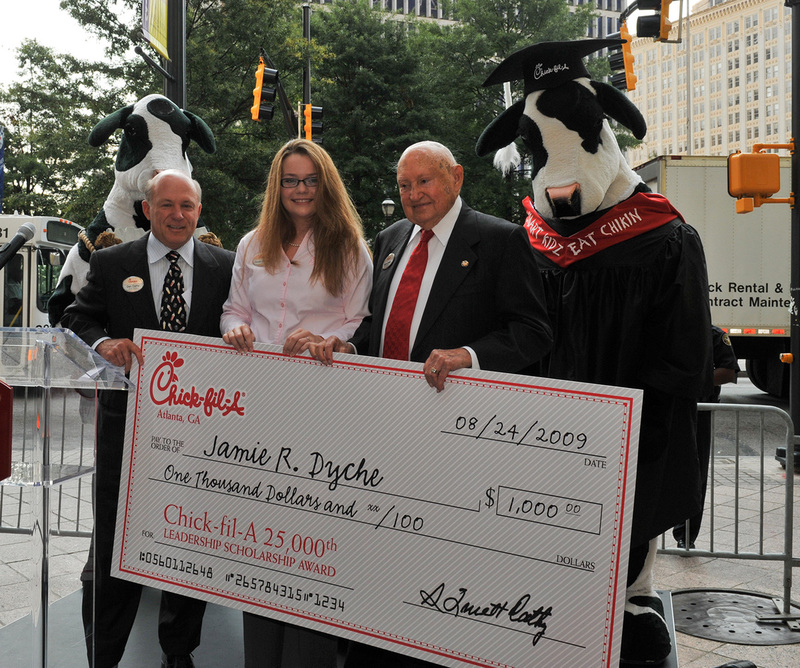 Creating the Chick-fil-A® Chicken Sandwich led to one of Chick-fil-A Founder Truett Cathy’s greatest unexpected opportunities—the chance to have a positive influence on hundreds of thousands of employees who would work in Chick-fil-A restaurants over the years. Especially teenagers. Cathy always had a heart for young people. For fifty years he taught thirteen-year-old boys in his church and became a mentor to dozens of them. And though he did not have direct contact with all of those restaurant team members in his restaurants, his influence in selecting and coaching his local restaurant owners created an atmosphere where people truly enjoyed working – and learned strong work habits and positive attitudes. And he wanted them to find success. Not having the opportunity to attend college himself, Cathy established a college scholarship program in 1973 for restaurant team members. Cathy wanted to encourage restaurant employees to further their education. Over time, the scholarship program evolved to place greater emphasis on an employee’s community service and leadership abilities. His goal: incent the qualities that would help them not only be successful in school, but also in life. 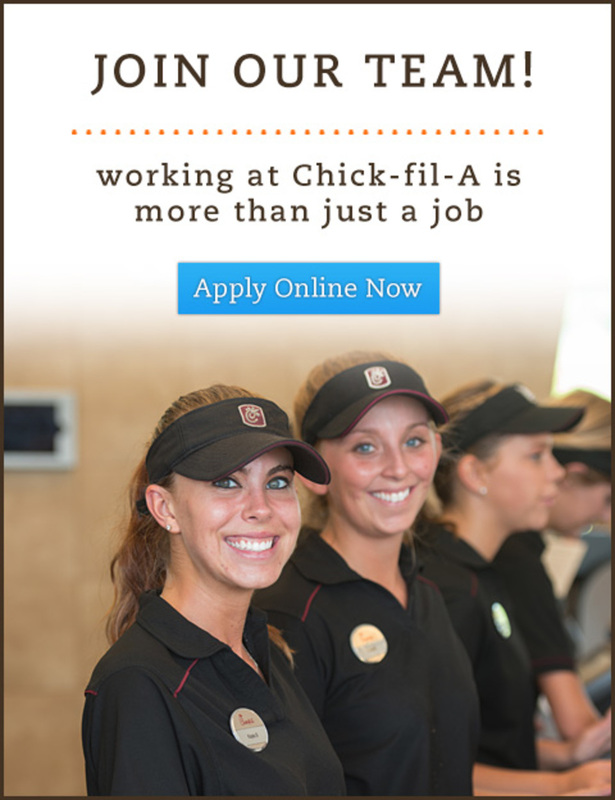 After all, Chick-fil-A restaurants, Cathy believed, should be places where leaders develop future leaders. In fact, his first gauge of his restaurant owners’ success was not profits or sales, but the number of future Chick-fil-A restaurant owners that started their careers in that restaurant. In his own first restaurant, the Dwarf House, Cathy earned a reputation for having a heart for his employees. 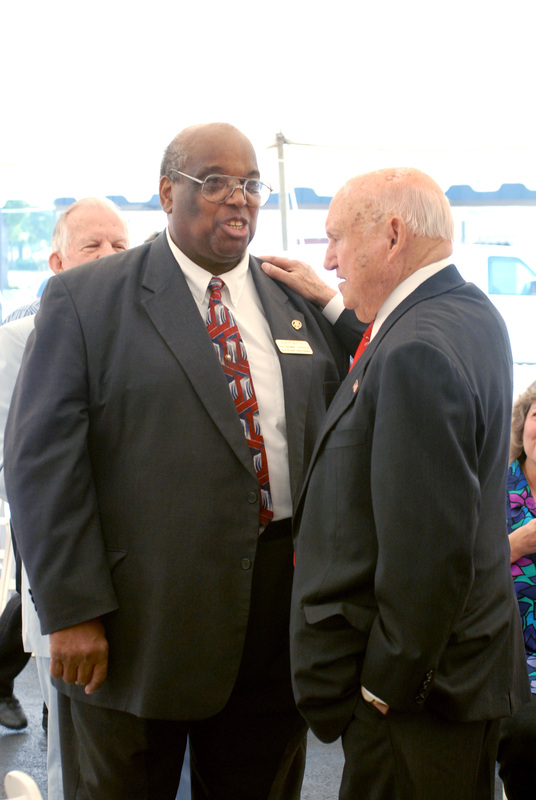 Eddie White, a teenager working in the Dwarf House in the 1950s, hoped to attend college, but he needed financial help. The waitresses put an empty mayonnaise jar labeled “Eddie’s College Fund” on the counter for customers, who felt like family, to fill up. In the fall of 1955, when it was time to start college, the jar had not collected enough, so Truett wrote a check for the difference—his first scholarship. White completed college and went on to a career as a classroom educator, and ultimately an assistant superintendent of a school system near Atlanta. Some of Cathy’s most significant business decisions were made with employees in mind. For example, his decision to close on Sundays, a practice started to give restaurant employees (and himself) a day to rest. 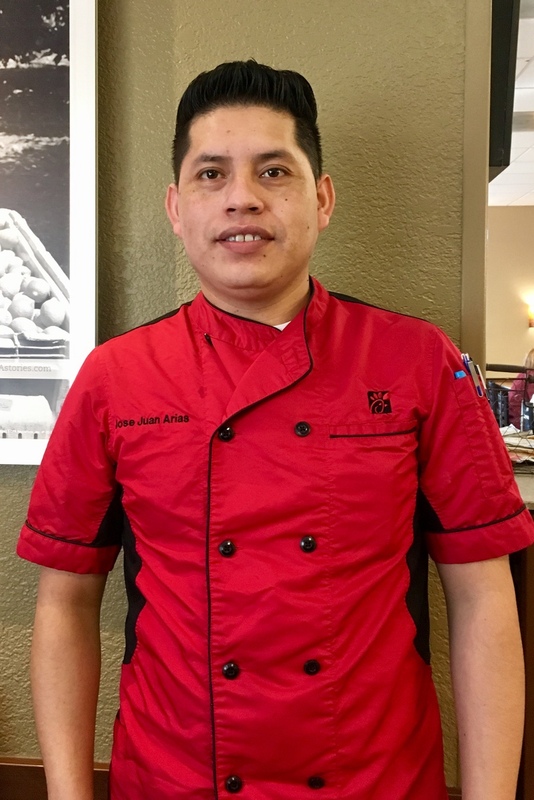 Cathy started the practice when he had only one restaurant, and as he opened new Chick-fil-A restaurants, the malls where his restaurants were located pressured Cathy to open on Sundays. He refused. 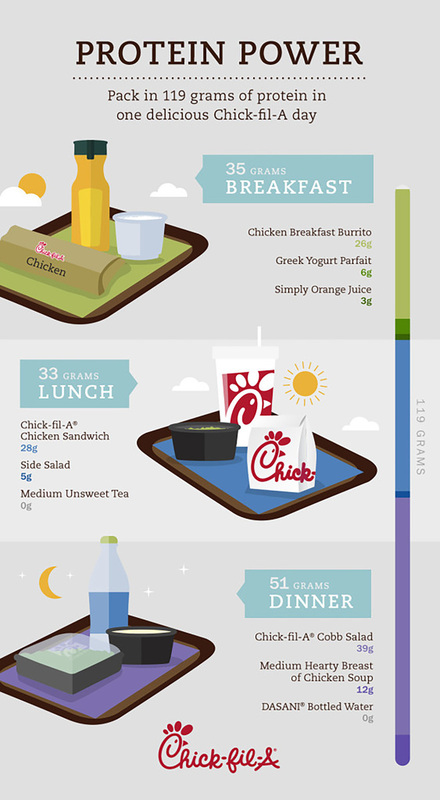 Chick-fil-A restaurant owners and team members knew they could count on at least one day each weekend they could devote to resting, friends and family and personal pursuits. In the early days of the Dwarf House, Truett hired employees who worked with him for decades. When she retired after forty-five years at the Dwarf House, Zelma Calhoun told an Atlanta newspaper, “I’ve never heard Mr. Cathy raise his voice. I don’t remember him arguing with anybody. I’ve never heard him tell somebody to do something. He would ask. He’d say, ‘Zelma, would you make me such-and-such a pie? Is that a problem?’ Well, you had to do it, because he asked so nice.”Likewise, many of his restaurant owners and corporate staff worked their entire careers with Chick-fil-A, or rather, with Cathy. The loyalty he fostered had as much personal benefit as it did practical. He believed that when people are happy in their work, they respond by taking great care of customers.